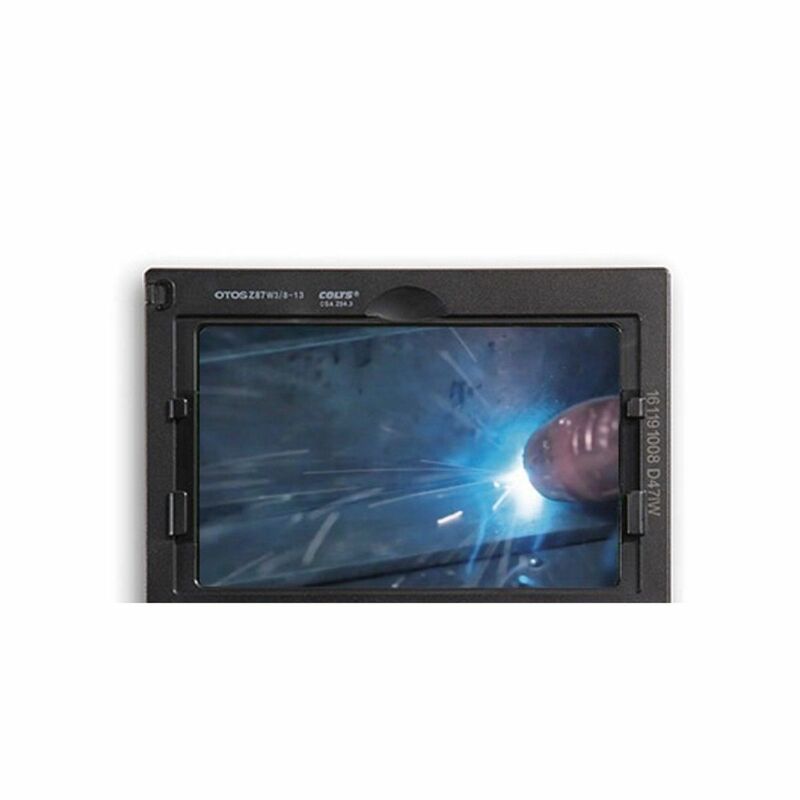 5 stars - "Great item at a great price" Ashby C. This is a high quality item that works great and the price is unbeatable. 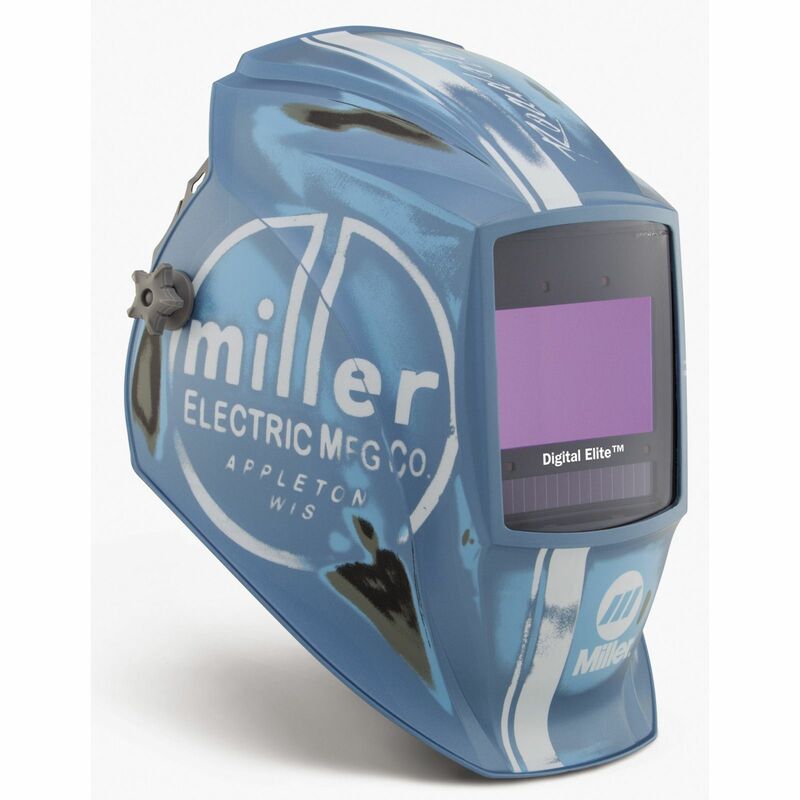 5 stars - "Miller vintage roadster digital elite welding helmet #259485" David N. I have one at work and bought the identical one for my shop at home. It is an excellent helmet, very easy to adjust the settings and head gear too. Lightweight and comfortable. 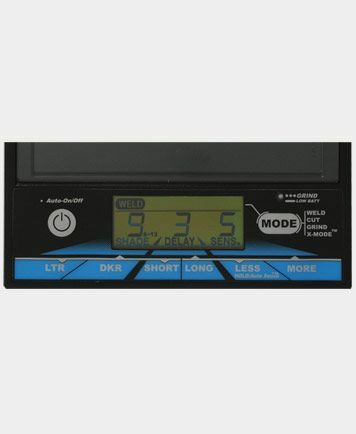 This site offered the best price and very fast shipping. 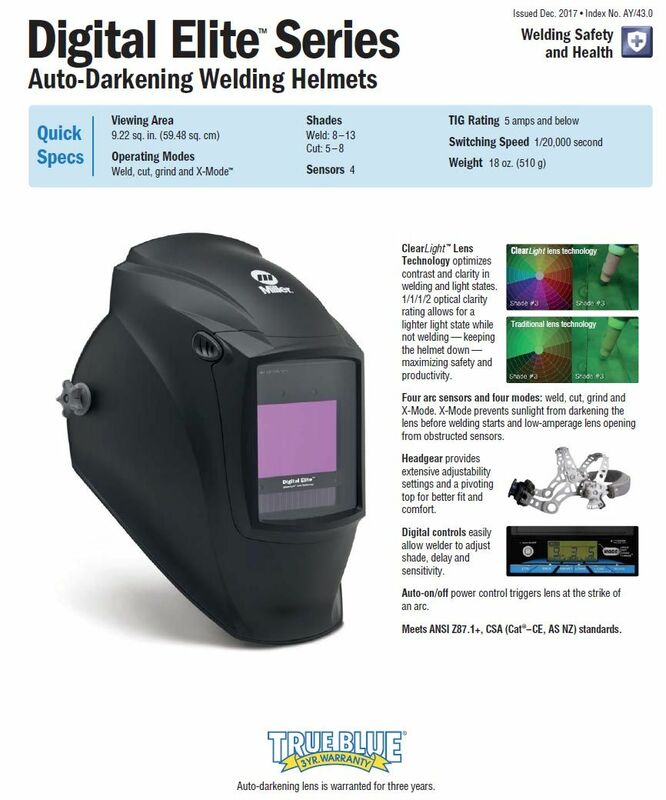 5 stars - "Great Helmet" Sean M. This is my first auto darkening helmet, so I can't compare it to my old Jackson Shadow. 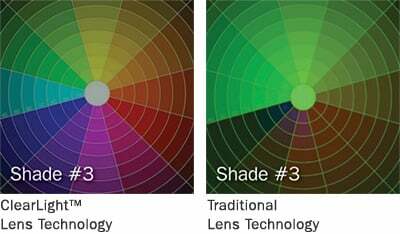 This Miller is great on fit comfort and the lense and its custom settings seem all logical and easy to set and understand. Can't think of any other feature I would want from the helmet. I would like to know how to best clean it inside and out? 5 stars - "Miller Digital Elite" Daniel H. Best helmet I ever bought. Highly recommend this! 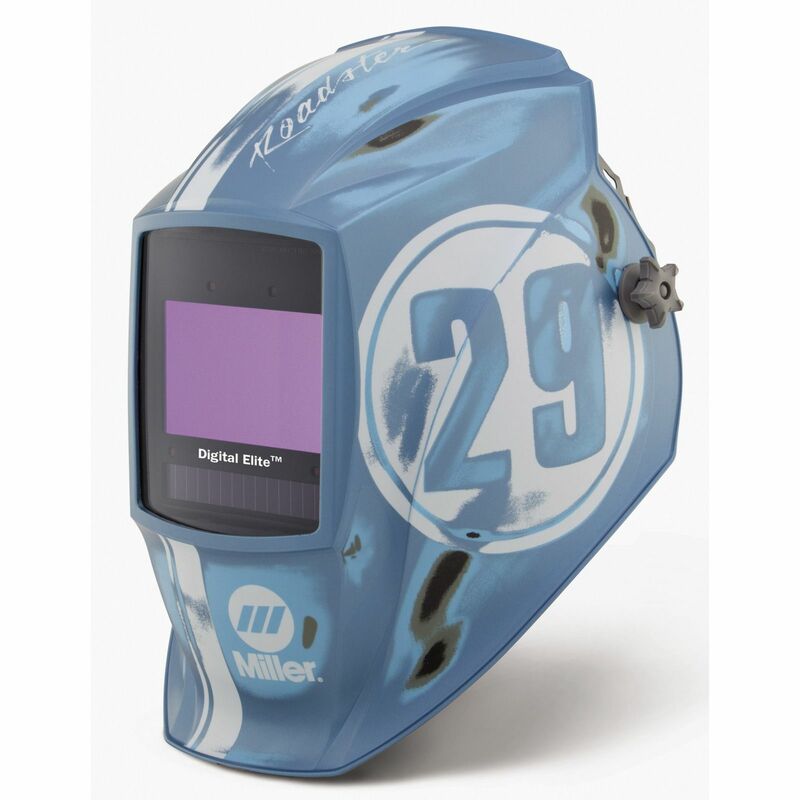 5 stars - "Fantastic helmet" Guest I purchased this for my son for Christmas and he has raved about the difference it has made in ability to see his welds while working. He has not had one negative thing to say about it. 5 stars - "So happy thankyou fir you" Guest So happy thankyou fir you soport. 5 stars - "Exactly as you would expect from Miller and IOC" Satisfied C. This helmet is quality from top to bottom. The clarity is incredible and you won't be disappointed. The finish is matte and looks weathered which is cool. Who wants to show up to work with a shiny new target on their head. 5 stars - "Well worth the money" Troy J. As the title says, this shield is well worth the money! Intuitive controls and very comfortable head gear. I have tried many different helmets, this one by far is the best I have ever used. I wish I had sprung for this helmet from the start. Would have saved money in the long run.